Isn't this such an amazing idea? My adorable nephew's first birthday was this past Saturday and my very creative cousin planned this incredible party [world themed] for him. Her friends are as creative as her - as this image proves it. 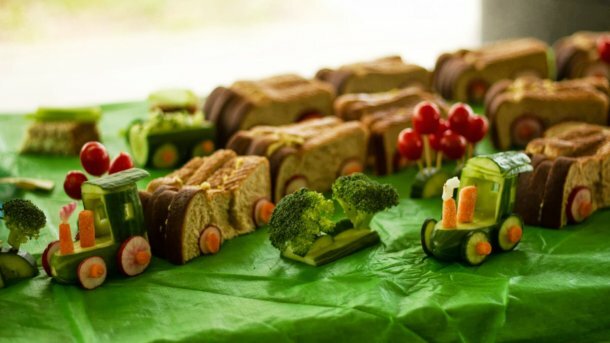 One of her dear friends Parsa Shahid made this wonderful train out of sandwiches and veggies. I love the detail in between with the brocoli trees and the cherry tomato balloons. There is so much talent and creativity surrounding us, it is absolutely incredible. Thank you Anzira Rahman for having this amazing party. 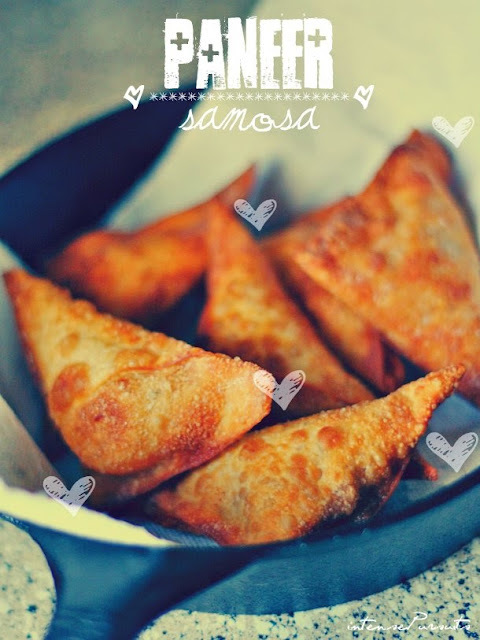 Thank you Parsa Shahid for making this incredibly cute food train. Thank you Fariha Iqbal for capturing this beautiful image. And thank you for letting me share this.